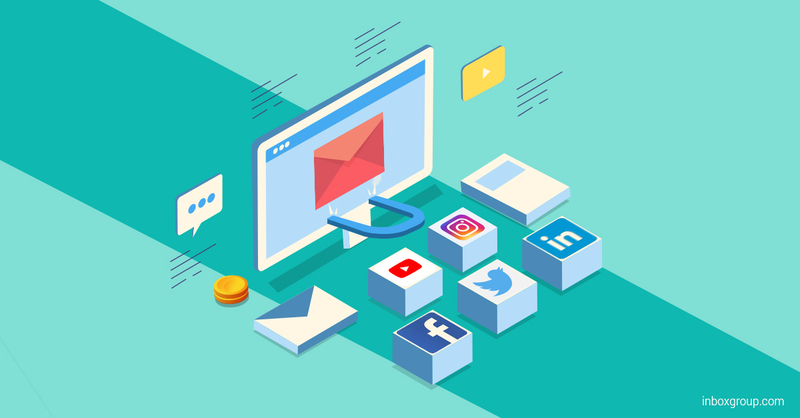 How to Build Your Email List With Social Media? Want more information about Inbox Group's email marketing services? Fill out the form below or shoot us an email. We love talking email! Improve Your Email Marketing Program Now!